Auckland's evolution as a global city continues with one of the world's largest hotel chains signing an agreement for a major new hotel on the city's waterfront. 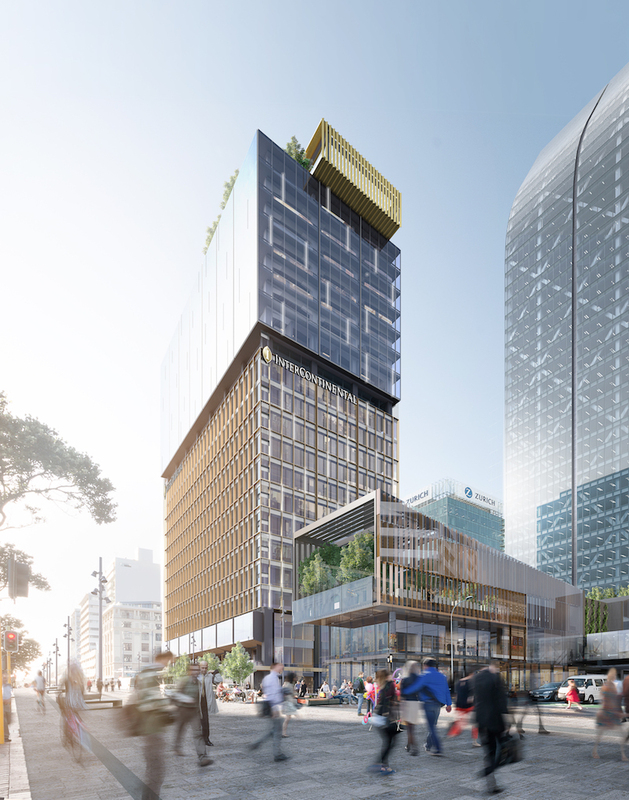 InterContinental Hotel Group has partnered with Precinct Properties, the largest city centre real estate owner in New Zealand, to launch a flagship InterContinental Auckland hotel as part of the Commercial Bay mixed-use development. 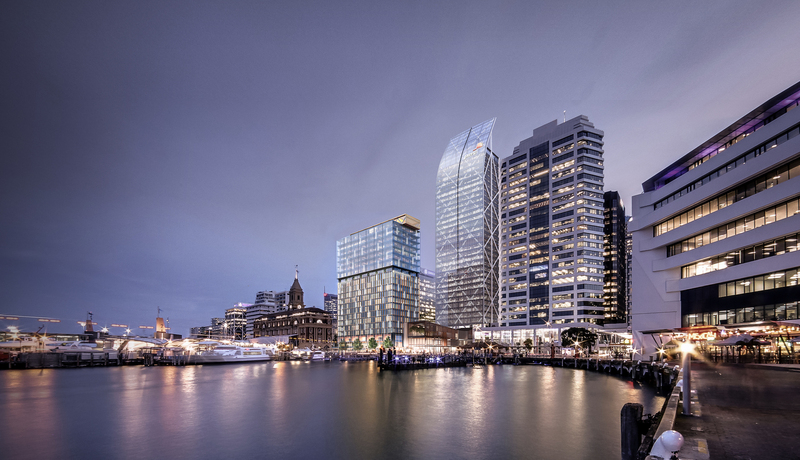 InterContinental Auckland comprises 244 guest rooms and is the final piece of the $1 billion development which also boasts a new 39-level premium office tower with 39,000 sq m of space. According to Colliers International Hotel Market Snapshot April 2018, Auckland recorded an 11.4 per cent increase in RevPAR for the year ending March 2018. "Many of New Zealand's markets are now outperforming key regions in Australia, with Queenstown and Auckland ranking first and second respectively in RevPAR growth over the past 12 months across Australasia," states Dean Humphries, Colliers International National Director of Hotels. The project is designed by local architects Warren and Mahoney with interiors in collaboration with New York-based design firm AvroKO. In addition to the InterContinental Auckland, One Queen Street will encompass 8,700 sq m of commercial space across seven levels. The building is 75 per cent pre-committed including a signed heads of agreement across 3,700sq m of office. LT McGuinness has been appointed as the main contractor with construction scheduled to commence in 2020 with completion in 2022.